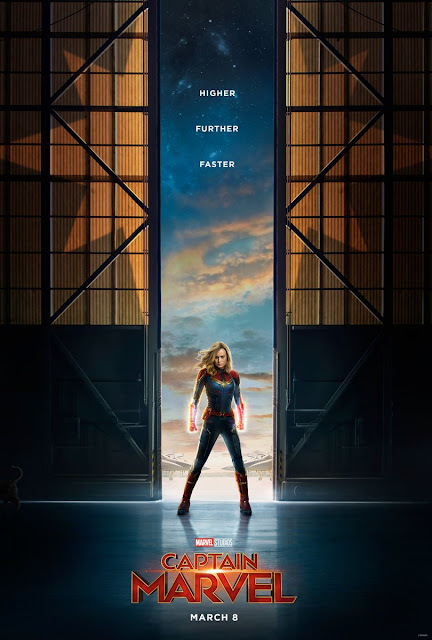 The first trailer for Captain Marvel is finally out and the world is in full excitement and uproar. This is perhaps the first film in the Marvel Cinematic Universe which will showcase the power of a woman character, aside from the likes of The Wasp of course. That is the catch sentence which is featured in this Captain Marvel trailer and seems to talk about something that is essential to everyone. In the trailer, we will see familiar faces particularly that of Nick Fury. Brie Larson plays the role of Carol Danvers aka Captain Marvel in the upcoming movie. 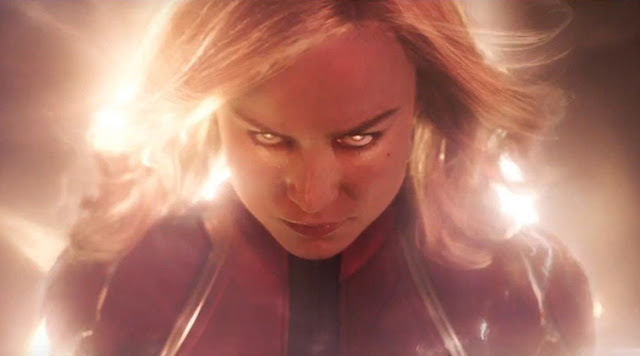 #CaptainMarvel hits the Twitter number 1 trend the moment that it was released. The effects were good and the storyline seems to be good as well. The teaser to Captain Marvel was first seen during Avengers Infinity War, the moment when Nick Fury was disappearing. He contacts someone on the beeper and apparently it was her. What do you think of this movie and the trailer? Nothing but respect for the most powerful avenger. Can't wait to watch the movie in March 2019.